MLS# 819001495 – 2523 Mayfield Avenue, Montrose, CA 91020 – Robbyn Battles | Battles Real Estate | JohnHart "Real Estate Redefined"
Listing courtesy of Craig Farestveit (CalBRE #00990645), Craig Estates and Fine Properties. What a find! This large traditional has been the beloved home of one family for several decades. They have loved raising their family within this very special neigborhood that is Montrose. The entry opens to warm living and dining rooms with a beautiful brick fireplace and view out to the rear garden. The bright kitchen with light counters is open to the dining room where family and friends are entertained. The east hall leads to two bedrooms and the full bath between them. To the west is the den/family room. And then, there is a master retreat that is rare in this price range with a large master bedroom and a gorgeous remodeled master bath. This retreat has a second story with one of the best home offices I have seen with even more closet space, sitting area, and work space with a view out over the neighborhood. Just a few other features include: a newer roof, central heating and air, a detached garage, and the award-winning schools of this neighborhood. Building size: 2146 sq ft. 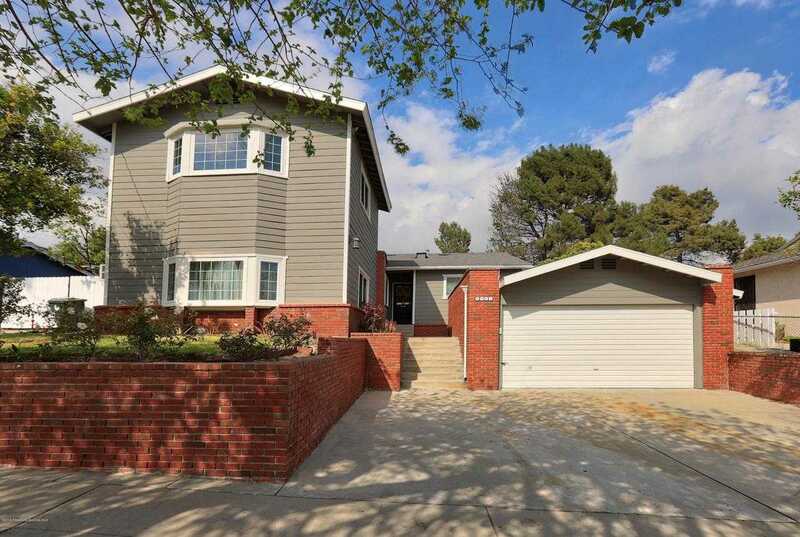 Please, send me more information on this property: MLS# 819001495 – $899,000 – 2523 Mayfield Avenue, Montrose, CA 91020. I would like to schedule a showing appointment for this property: MLS# 819001495 – $899,000 – 2523 Mayfield Avenue, Montrose, CA 91020.